Snares and Dares is the title of the first session of Dave Ramsey's new class The Legacy Journey. This class answers the questions many people have after graduating Financial Peace University (FPU) and becoming debt free have been asking: "What's Next?" For the past 20 years Dave and his team has been teaching people to get out of debt and providing them hope for the future. With The Legacy Journey, Dave will inspire many to live and leave a lasting legacy. FPU was about waking up and The Legacy Journey is about growing up. Dave will be teaching us how to emotionally and spiritually grasp wealth as a concept through the lens of The Bible. This class is for people who are building wealth to make a difference in the world. 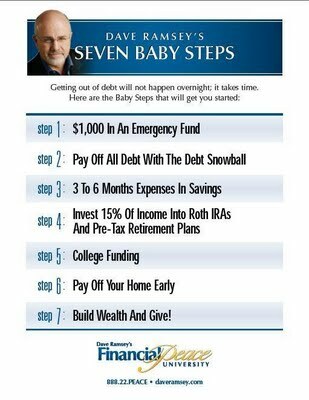 Dave starts the class off by reviewing the process for winning with money over time, his seven baby steps. 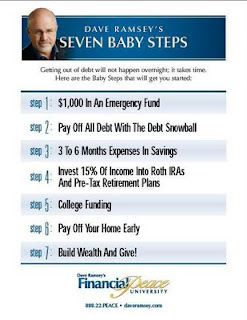 This process does not change when you become debt free. We need to stay on a budget and never allow debt to become and option again. As we mature in our biblical understanding of wealth or perspectives will grow as well. Dave challenges us to expand our vision of what leaving a legacy means by laying out biblical steps along the journey. Dave then lays our some biblical warnings about money. 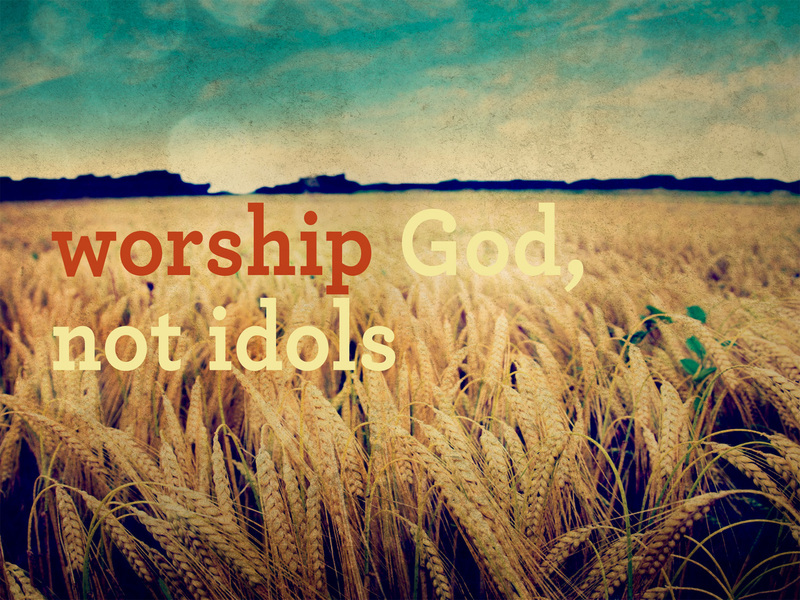 Don't worship money or anything God provides for us, just God himself. Be honest when dealing with money and any other ares of your life. Wealth gained by dishonesty won't last. You are a manager of the resources that God has provided for you. You will eventually give an account with what you have done with God's resources. Don't be focused on financial wealth, but on God's provision for our life. There are many misunderstandings about wealth and toxic beliefs in our society. Building wealth is not evil, the Bible calls us to grow wealth for the good of the kingdom of God. Though as we build wealth our heads and hearts need to remember it is about stewardship of God's possessions not ownership. 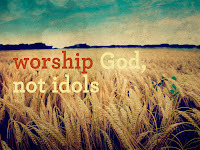 If we want to be faithful stewards that mean wealth building should be a holy activity. At the end of the lesson Dave shows us the Legacy Box, which will give us a place to gather important papers for your family members if something would happen to you. Make sure your spouse and other family members know where to find this information. Dave encourages you to keep copies of all of your important paperwork and keep them in a safe deposit box.